In our follow-up to our Halloween Activities Week, we’re bringing you another wise idea from our friend, Eek the Owl. 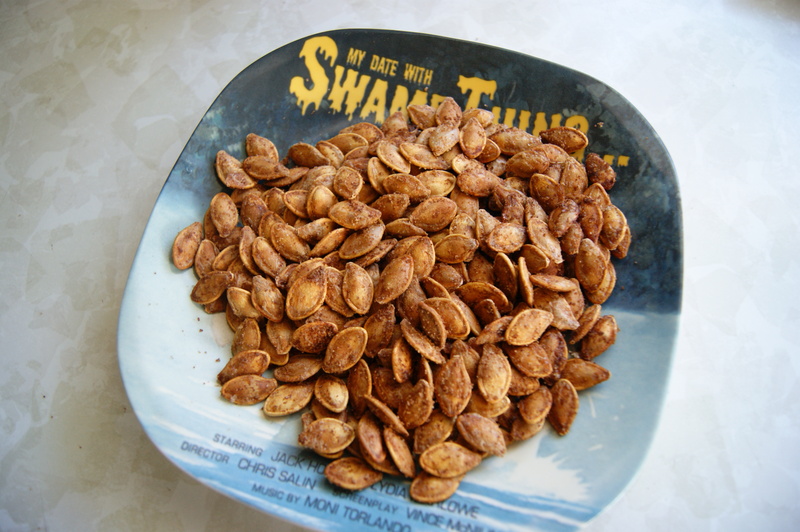 If you haven’t already viewed our previous family Halloween activity suggestions, you can do so by clicking here. Today’s wise idea involves Rice Krispies Treats. While they can be purchased pre-made in the store of your choice or made from scratch, an alternative is the official Rice Krispies Treat Kit. 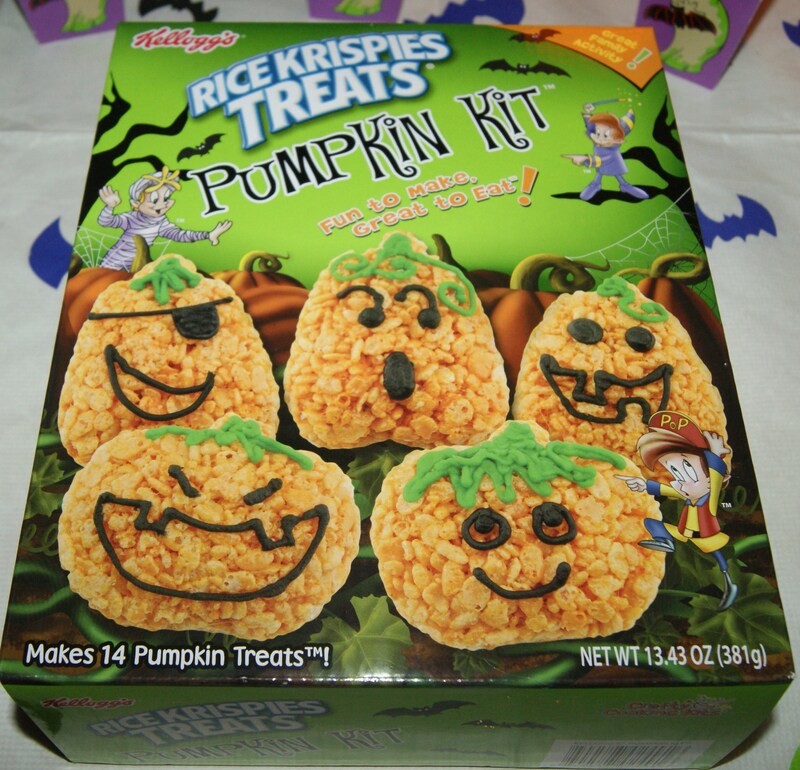 This year, Snap, Crackle and Pop have concocted a pumpkin-themed kit to entice Halloween-lovers. So we purchased it and tried it out. The kit itself seemed easy enough. And, for the most part, it was. The challenge came with the whole bit about melting the marshmallows. As simple as that process may sound, it’s really not — especially if one is not a seasoned expert. One would think these things would just sort of melt. They don’t. To describe the experience would prove futile. Just be warned, non-marshmallow-melters, this is not an easy undertaking. Fortunately, things became less complicated after the “melting” was over. While the Rice Krispies weren’t exactly thrilled about being glued together with our marshmallow paste, they eventually gave in. 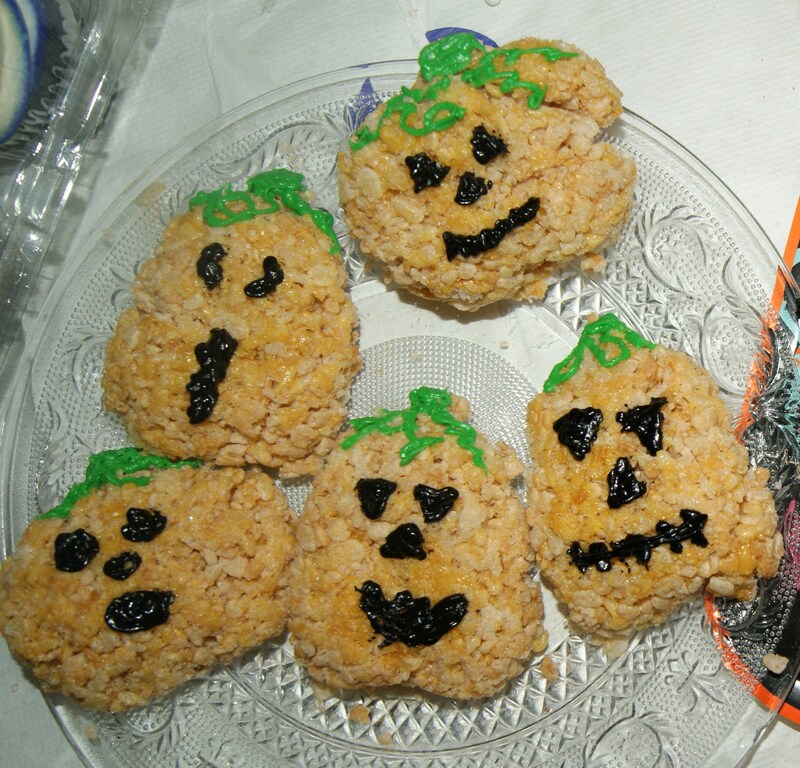 Molding the Krispies Treats is a lot easier than I thought it would be. In fact, we had all 8 – not 14 – done in a few minutes. The experience proved to be more work than I bargained for, but the reward followed when it came time to decorate the pumpkins. That was unparalleled fun. When it comes down to it, there are probably simpler methods of putting funny faces on desserts, but we were glad to have done it this way — at least once. Now, if you don’t have access to the Diabolic on demand, there are a number of alternatives. Throughout the month of October, movie channels will be featuring a variety of fright flicks. You can catch Pet Sematary and Halloween IV on AMC in the days leading up to Halloween. 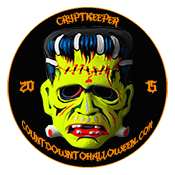 Or you can spend your entire Halloween day plastered to the living room couch, watching Horror Classics on Turner Classic Movies. Beginning October 11, AMC will feature a variety of films that are sure to cause a fright. From Cujo to Friday the 13th, there are a slew of Horror flicks worth watching. Check out the schedule here. And then, every Wednesday in October, Turner Classic Movies is featuring our favorite Monster Movies. PLEASE NOTE: THESE ARE HIGHLIGHTS. THERE ARE PLENTY OF OTHER MONSTER MOVIES SHOWING ON TURNER THROUGHOUT OCTOBER. ALL TIMES LISTED HERE ARE FOR VIEWERS IN THE PACIFIC TIME ZONE. ALL TIMES ARE SUBJECT TO CHANGE. CONSULT THE TURNER CLASSIC MOVIES SCHEDULE FOR THE MOST UP-TO-DATE INFORMATION. For years, Jello Jigglers have been a holiday treat enjoyed by young and old. This year, however, Jello has released a ready-made family fun kit to help with the Jiggler-making process. 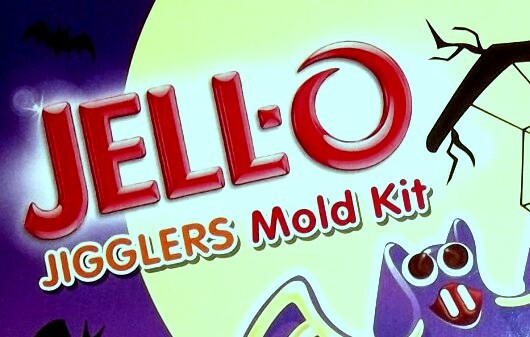 The Jello Jigglers Mold Kit is available at a variety of retailers, from supermarkets to Walmart. It comes with almost everything you need to create your own Jack-O’-Lantern, Bat, and Ghost Jigglers. Included is an orange rubber-like mold tray that yields six shapes, one 6 oz. package of grape gelatin dessert mix, and one 6 oz. package of orange gelatin dessert mix. Cutout instructions are provided on the back of the box. 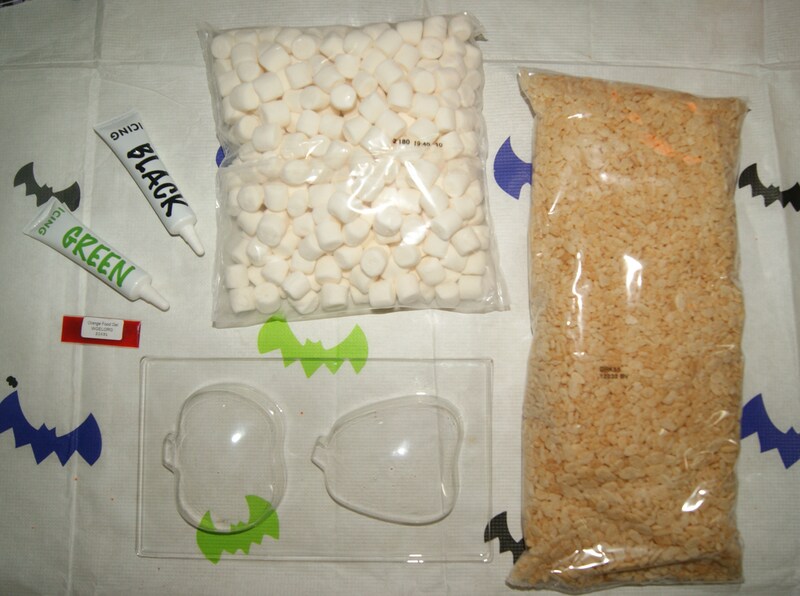 What are some other Halloween food kits you have seen this year? Share your finds in the comments section below! 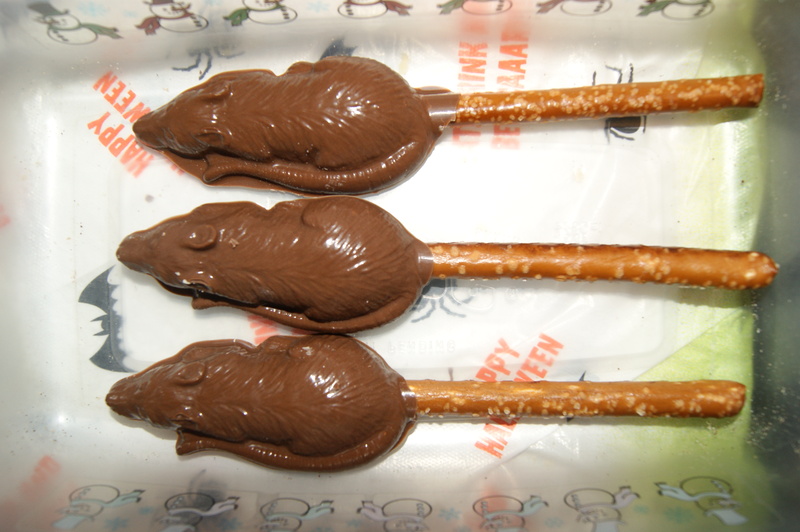 A stop at a dollar store like The Dollar Tree can bring with it a lot of surprises, especially at this time of year. 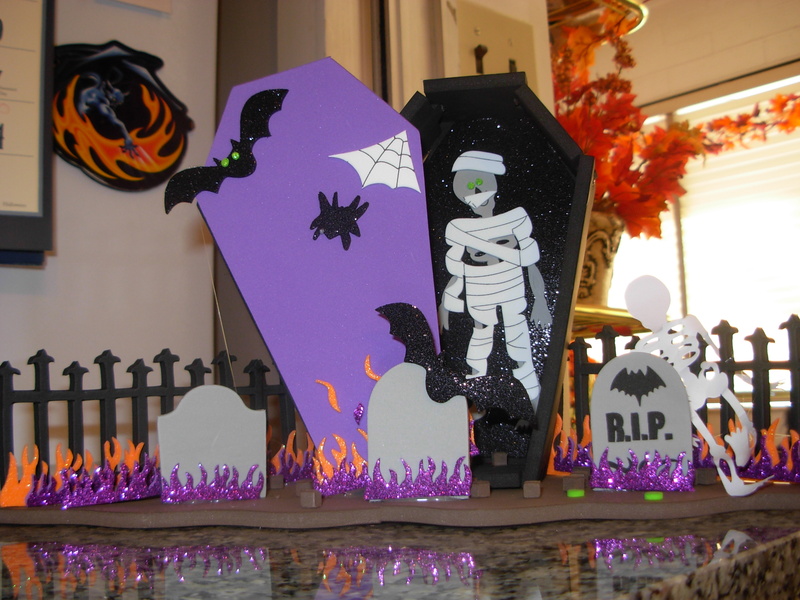 From foam tombstones to bags of fingers, the Dollar Tree has some interesting fare that can be used to haunt your home. 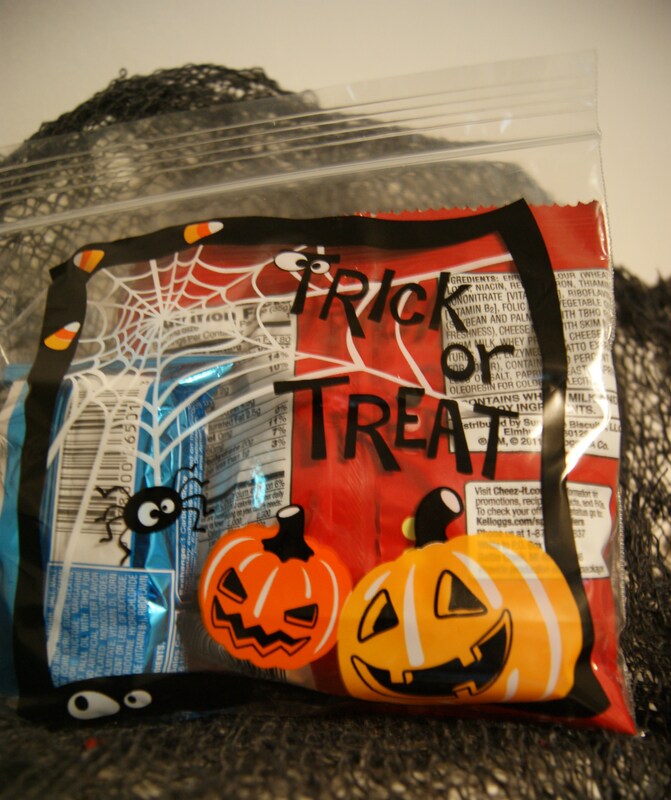 Among other goodies, this year, they are carrying an assortment of Halloween sandwich bags. These bags are usually produced by the big names in the ”baggie” industry and can be hard to track down at the big box stores, which is why it was surprising to find these alternatives at the Dollar Tree. This year, the discounter is offering a box of 25 Halloween Sandwich Bags for a dollar. There are two designs: a Halloween Collage and a Jack-O’-Lantern print. If you can’t find these or would rather wait for the name-brand releases, they can generally be tracked down near the end of September in places like Target. These baggies are great for daily use, for your kids’ lunch — or your own! 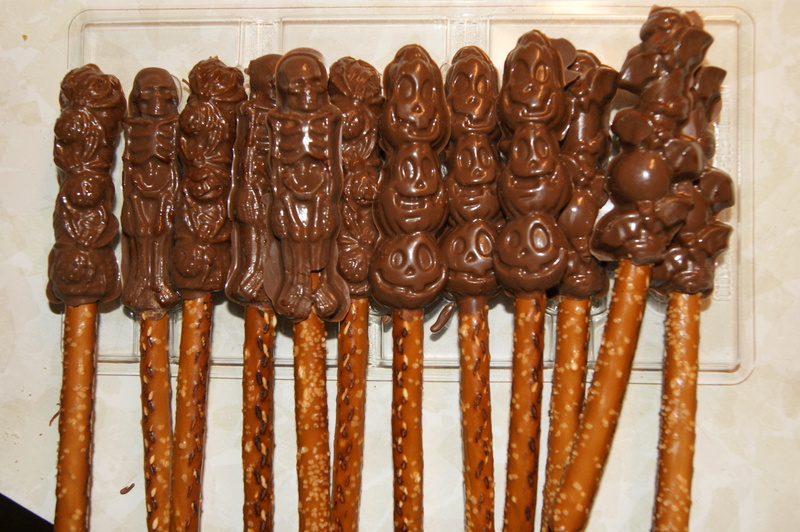 However, they also would work wonderfully for the Halloween night Treaters. You can fill them with miniature candies, little toys or both! The zip-up feature makes it so you don’t have to worry about treats falling out and the designs add that extra bit of flare that makes your treat memorable. The opportunities for using these baggies are endless. Share some of your ideas in the comments section below! Check back here tomorrow for more great tips, tricks, and treats to get your prepared for the big night! 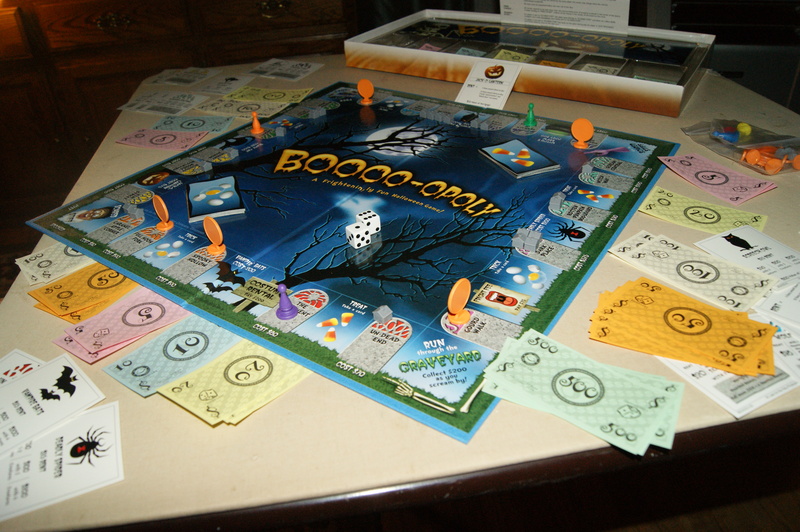 Spook Spotter: Who’s In? Owl is In! This glittery owl figure was picked up at Michael’s. In recent years, you may have noticed a significant increase in the amount of our feathered friends on store shelves. Places like JoAnn Fabrics and Michael’s Arts and Crafts are continuing the trend this year, with a specific emphasis on the most inquisitive bird of all — owls. 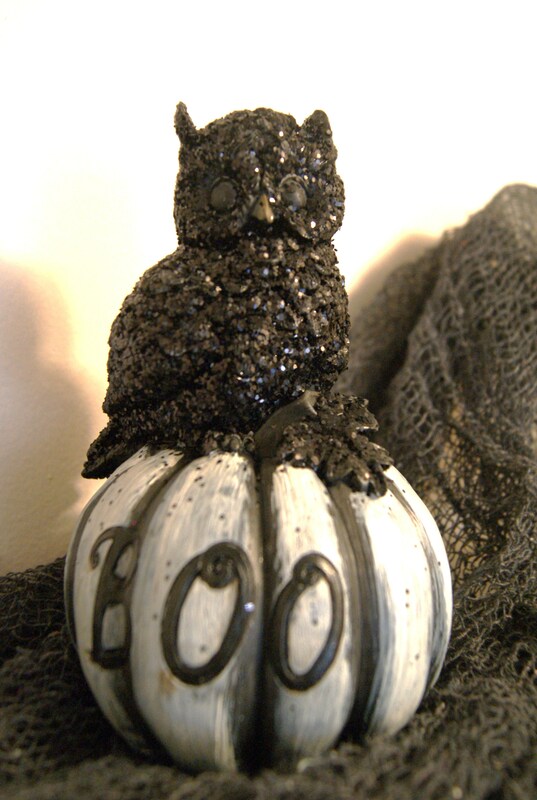 Yes, a visit to almost any retailer this Halloween season will surely bring with it some owl sightings. They come in all shapes and sizes and in a variety of different formats. From beautiful to spooky, these night fliers are big! Now you may be wondering why owls have long been associated with Halloween. Owls have a long-running history with the sinister side of nature, especially in ancient folklore. The Romans and the English both held beliefs that owls were in league with dark forces. Owls were night hunters and that surely meant that they were creatures of the Underworld. Their silent soaring, their loud screeching… all things to be feared in the cultures of old. The associations have carried through to the modern day. And while we now think of owls in more pleasant situations, they still maintain a strong association with night — and, as such, they are symbolic of Halloween. So this year, you may want to pick up an owl to add a bit of wisdom to your Haunted Home.